Roy Hodgson hailed Alexander Sorloth’s progress after the Norwegian striker sent Crystal Palace in to the third round of the Carabao Cup. Sorloth, a £9million January signing from Danish club FC Midtjylland, scored his first goal in English football as his 70th-minute left-footed effort saw off Swansea 1-0 at the Liberty Stadium. “I thought Alexander was very good,” Hodgson said of the 22-year-old. “He worked very hard, got his goal, and his physical statistics were off the charts. “He has been making steady improvements in the time he has been with us. Jason Puncheon wore the Palace armband as the midfielder played his first game since last December. It was also the 32-year-old’s first appearance since he was fined and given community service in June for his part in a brawl outside a nightclub. “His state of mind was fine,” Hodgson said. “He’s a good professional and I’ve no problem with that at all. “He wants to play more and I’ve told him I can’t guarantee that because it’s in midfield that we are at our most competitive. “But this performance improved his chance of playing. “If he insists he wants to be playing week-in week-out I can’t guarantee that, but he’s still a good player and was important in our victory. “I’m very happy with the result because in football you have enough bad days. 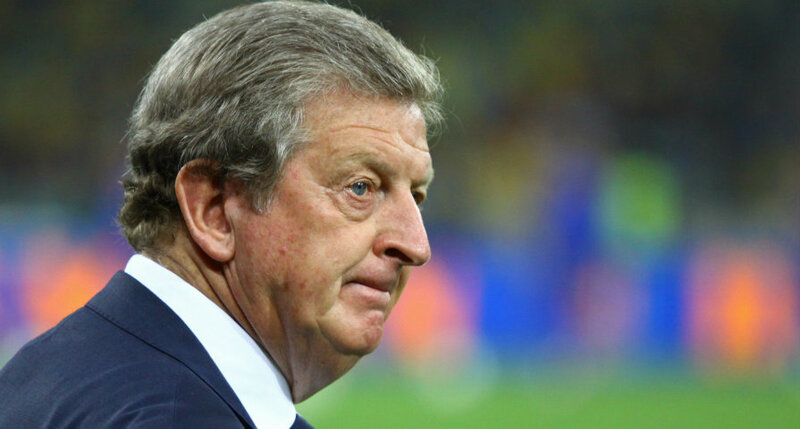 Be the first to comment on "Hodgson full of praise for Palace striker"